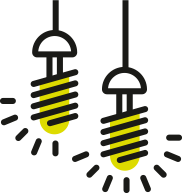 There’s substantial growth potential for green lending. 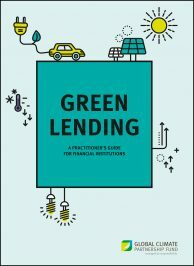 This practitioner’s guide to green lending is designed to inspire you to explore this exciting and promising field within your institution. You may not use the material for commercial purposes!